This user joined on 06/17/2016. An Raspberry Pi powered autonomous motion tracking airsoft turret. Make your own Raspberry Pi portable arcade console with RetroPie and custom buttons. An Arduino/Raspberry Pi powered bartender that mixes drinks for you. Check out our new house! If anyone (in US or Canada) wants the 3d printed shotglass, let me know and I&apos;ll ship it out to you. P.A.L. : Personable Autonomous Learning - Self Programming Robot that learns and grows - Each robot developes a unique personality. Teach programming, electronics, and mechanics with the Kano Computer and Snap Circuits. Analyze electrical signals using a raspberry pi with a user interface designed for students, hobbyists, and other beginners. Building autonomous kayaks for science and exploration. Our first try in making an underwater camera that can be viewed and controlled from a browser remotely via WiFi. Build your IOT projects with Universal eCog modules that simply snap into low cost enclosures. GadgetBox - No More Shield Stacking or Ugly Wires! A DIY set-up to listen to, record, and manipulate the electrical tones produced by weakly electric fish! Build an inexpensive probe that can monitor and record electric signals generated by weak electric fish remotely . Love Risk, but hate constant dice rolling? With this device, there is no more inevitable dice falling off tables and knocking around armies. Thanks for following my project! Howdy! Thanks for the follow! 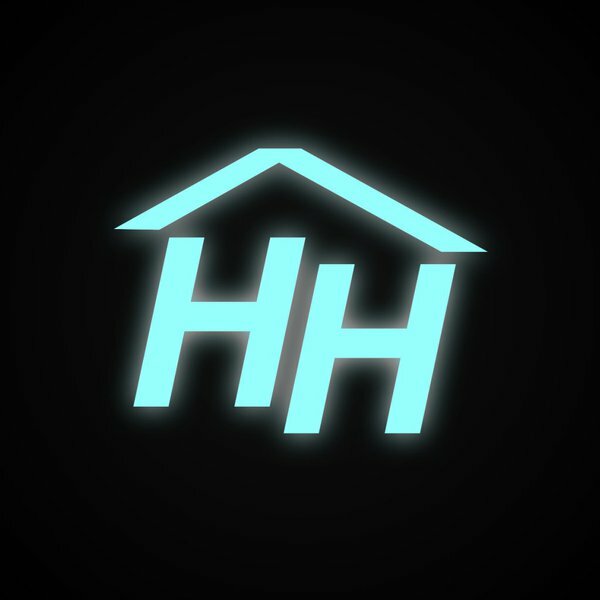 You are about to report the user "Hacker House", please tell us the reason.